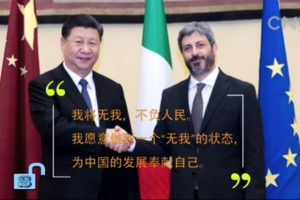 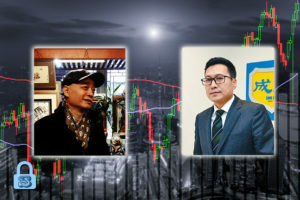 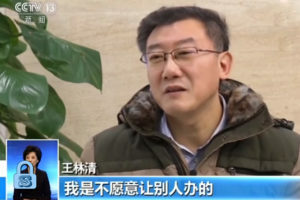 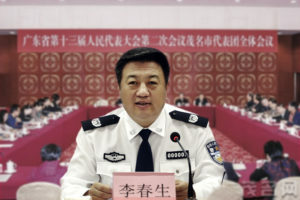 ◎ Gu Zhuoheng’s tweets and Cui Yongyuan’s “reappearance” appear to connect a trail of breadcrumbs which point to an intensification of the CCP factional struggle. 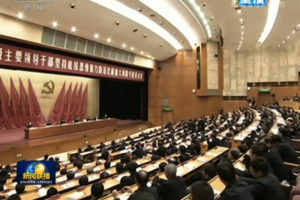 ◎ The spotlighting of qigong at the Two Sessions is connected with the “you die, I live” factional struggle in the CCP. 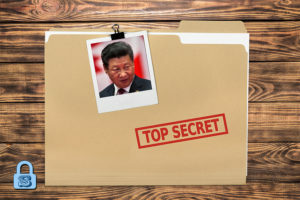 ◎ There is a pattern in recent years of “explosive information” about CCP elites being revealed during crucial periods in the factional struggle. 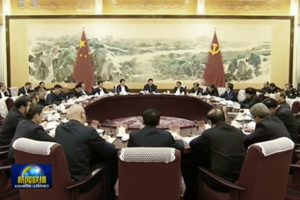 ◎ The CCP’s political and legal affairs apparatus continues to oppose the Xi leadership, and the factional struggle intensifies. 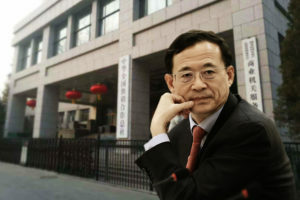 ◎ The sentencing of Fang Fenghui at this time hints at three possible political developments. 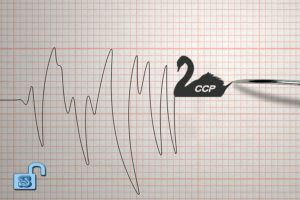 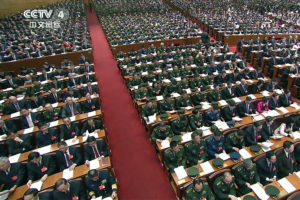 ◎ The CCP regime is facing an immense, and likely unprecedented, political crisis. 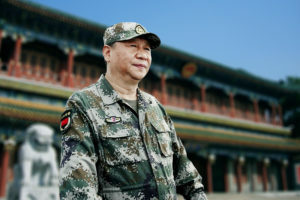 ◎ A recent Qiushi article seems to be aimed at countering threats to Xi’s rule inside the Party. 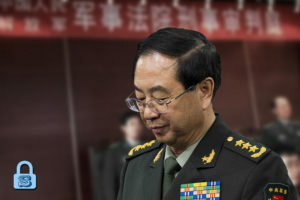 ◎ Xi is likely seeking to strengthen his control over the military in a crucial period. 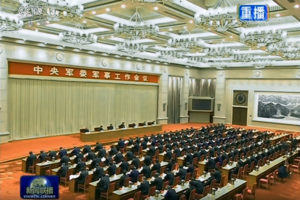 ◎ The sudden rescheduling of important provincial “Two Sessions” meetings suggests that the provincial-level officials have an even more important meeting to attend. 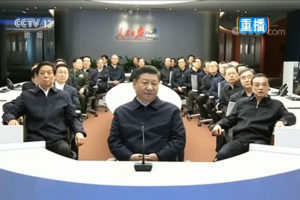 ◎ We believe that Xi Jinping presently faces critical levels of political risk given the political and economic problems in the regime. 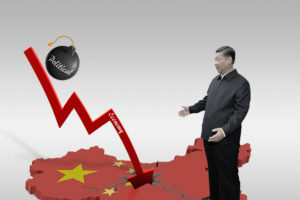 ◎ Xi faces very high levels of political risk in the next 90 days.